My EO family has watched me grow as a professional, as a wife and as a mom. The chapter has been a cheerleader along the way and gracious at each milestone, allowing me to adjust and adapt. However, nothing could have prepared my husband, Brad, and I for the life change we were dealt on 3 July 2018. 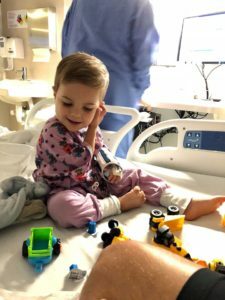 While we were living in a temporary apartment as we underwent a home addition and I was eight months pregnant expecting our second child, our feisty 3.5-year-old son, Jack, was diagnosed with T-cell Acute Lymphoblastic Leukemia (ALL). His diagnosis came as a complete and utter shock. Our active toddler had been running around like normal at school that morning. Just five hours later, we were admitted to the hospital and being bombarded by a new reality, both short-term and long-term. On Friday 5 July, I made a call to the Healthnetwork Foundation, an EO member benefit that I raved about to EO member prospects as “an amazing resource we all hope never to use.” We were already being treated at the Children’s Hospital of Philadelphia, and Healthnetwork confirmed that we were in the right spot. As we began to disseminate the news to family and friends, I updated our Chapter President, Tim Dever, and some of my closest confidants in EO. From that moment on, I’ve felt nothing but genuine love and support. Tim immediately told me to do whatever I needed for my family and hasn’t wavered once throughout hospital stays, constantly shifting appointments and the day-to-day realities of tending to a toddler with cancer. Meet Jack and his family on the Super Jack Facebook group. The great thing about entrepreneurs is that they don’t ask what they can do, they just do. The chapter mobilized and provided us with a house cleaner throughout the process, meal delivery and more toys than any little toddler could ever need. When we reached out about custom closets for our home addition, EO Philadelphia member Ryan Lindstadt of Diplomat Closets not only took care of figuring out the details while we were in the hospital, but he and his team made a group decision to donate them to us. When my husband needed a break more than anything else, EO Philadelphia’s Jake Goldblum of EmpireCovers selflessly gave up his tickets to an Eagles game. When another member, Everett Katzen of Springboard Media, noticed that Jack was using an old iPad as he waited for his doctor visits, he gifted us a new tablet along with a treasure chest full of toys from Andy Langsam of Dynamic Advertising Solutions. For each of these examples, there have been countless others—including texts with well-wishes, offers to babysit and monetary donations to fight childhood cancer, including an invite from EO member Bob Simpson of Brinker Simpson to join him at a local Black Tie Gala supporting cancer research. While it might sound like I’m bragging, the only thing I’m genuinely boasting about is the EO community. Every one of us knows about the value of learning through peers and remarkable events, but the most significant asset is that we’re not surprised when our chapters step up when we need them. And not only have they stepped up for my family, but they’ve also supported me in ways that no other groups have in times of extreme adversity. 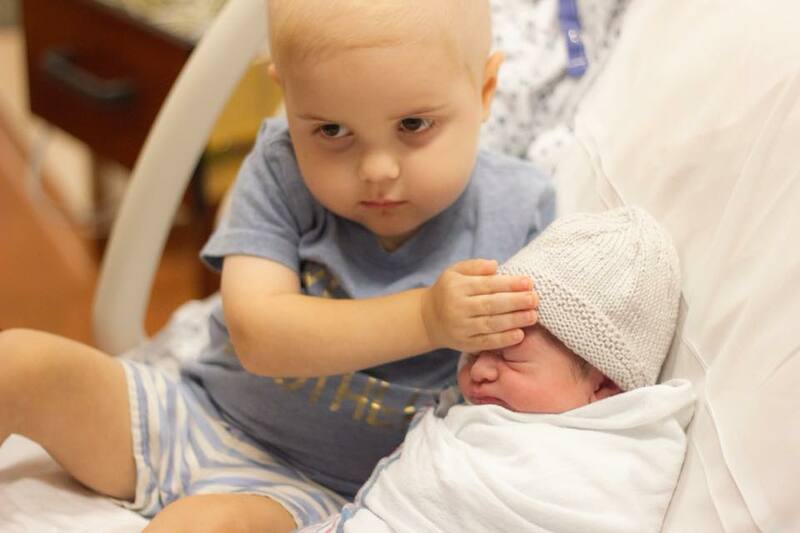 Now, some seven months after diagnosis, we’re back in our home, and our Super Jack has added a new sidekick, little brother Jude (pictured above). 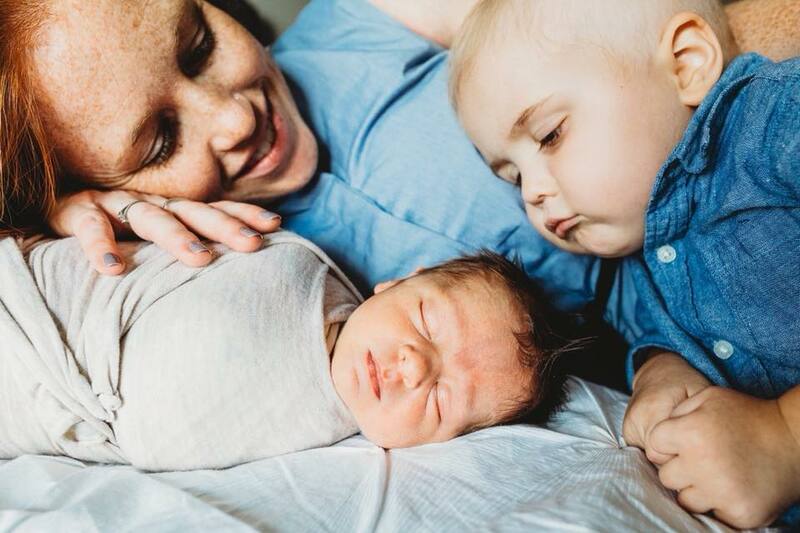 As of late November 2018, Jack is technically in remission, but every day continues to be a challenge—logistically, emotionally, physically and mentally. Following two more months of intense chemo, at-home shots and steroids, we’ll continue treatment for a total of three and a half years. While it’s sure to be a slog, my time in EO has trained me well to simultaneously remember that this is both a sprint and a marathon. I had no idea how applicable so many entrepreneurial life lessons I’ve learned along the way would be in this unpredicted venture, but I’m humbled to have such a caring and driven community cheering us on. The post #BecauseofEO: Love and Support Through the Unthinkable appeared first on Octane Blog – The official blog of the Entrepreneurs' Organization.